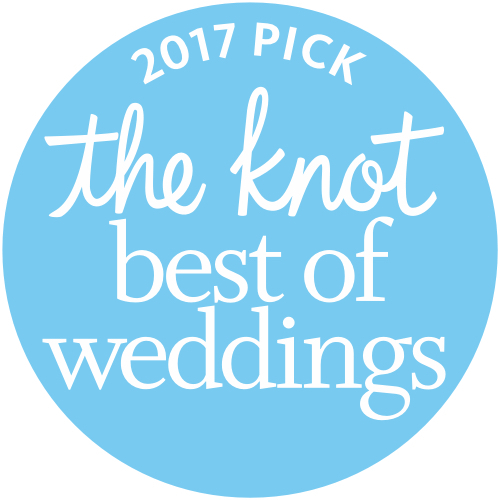 Recipient of The Knot’s Best of Weddings Award and Wedding Wire’s Couples’ Choice Award for multiple years, Danielle Giannone is rated as one of the best wedding officiants on Long Island and in NYC, and is ranked in top 5% of wedding professionals nationwide. 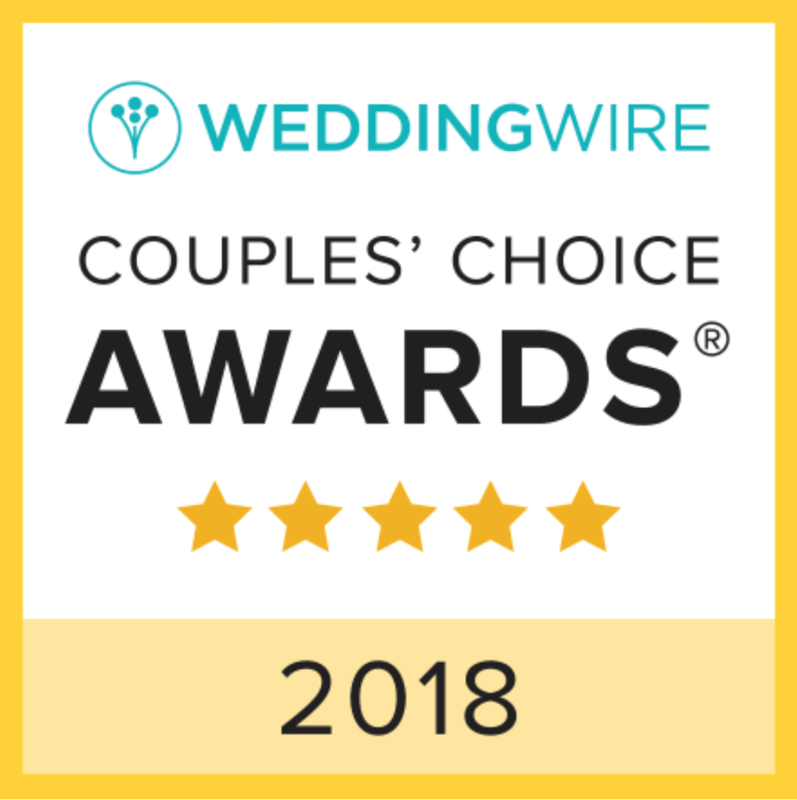 She is the first and only full time Certified Life-Cycle Celebrant based on Long Island, specializing in weddings, vow renewals, mother-to-be blessings, baby welcomings, and house warmings. Danielle brings fresh and bright energy, passion, and professionalism to her work. 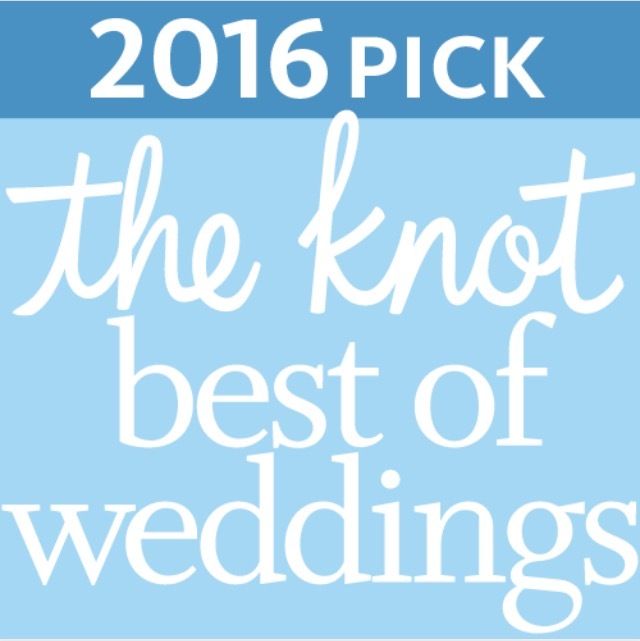 As a ceremony expert, she has a deep knowledge of and respect for tradition, paired with an impressive ability to reimagine old customs into relevancy. Through their work with Danielle, modern couples and families are given a sense of authenticity and personal meaning as they mark life's big moments. In addition to her training and certification through the Celebrant Foundation and Institute, Danielle draws from her previous studies of transformation and ritual at NYU, her professional writing and public speaking engagements from her prior career as the Vice President of a world-wide franchise company, and her own life-changing experience of being married by a Celebrant. Your story deserves to be celebrated!